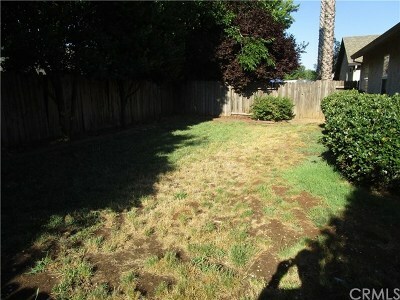 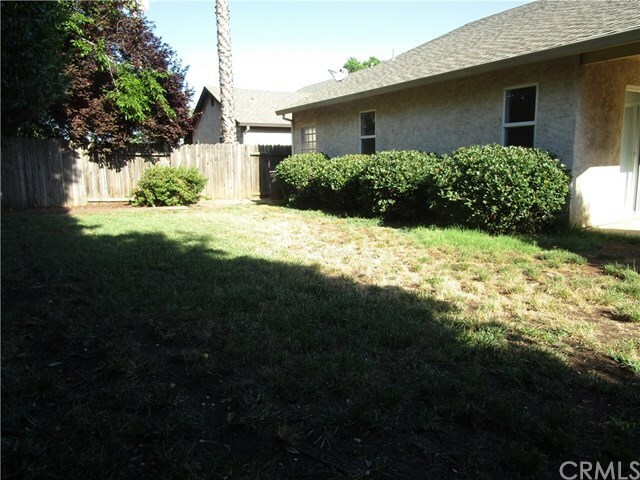 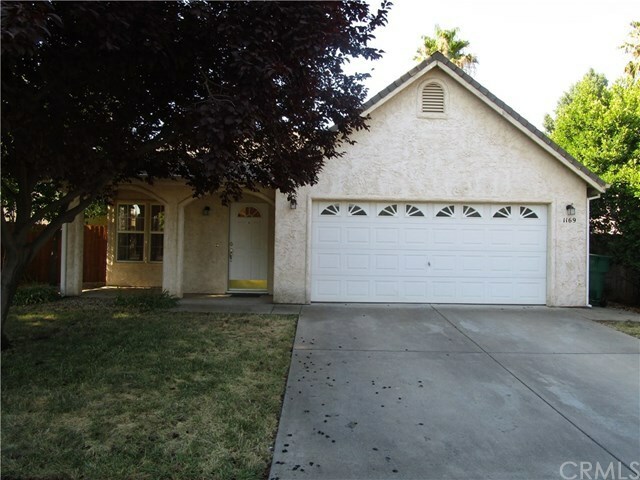 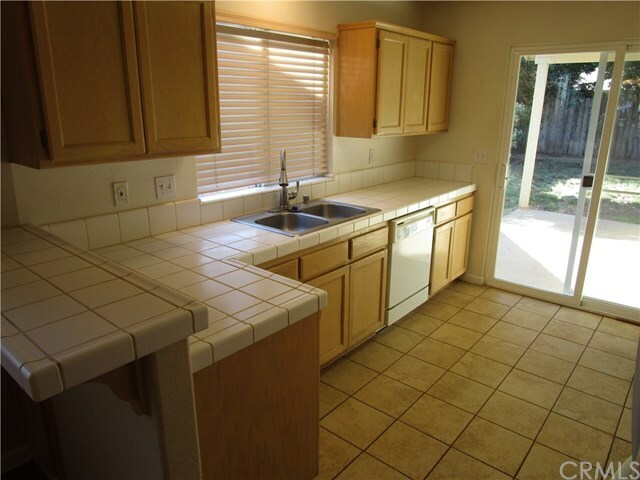 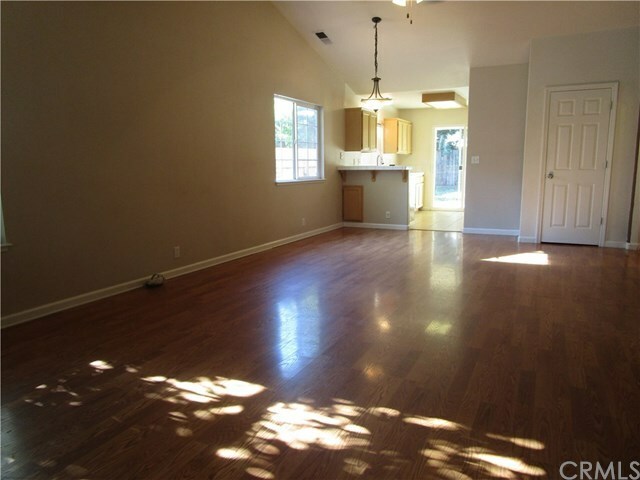 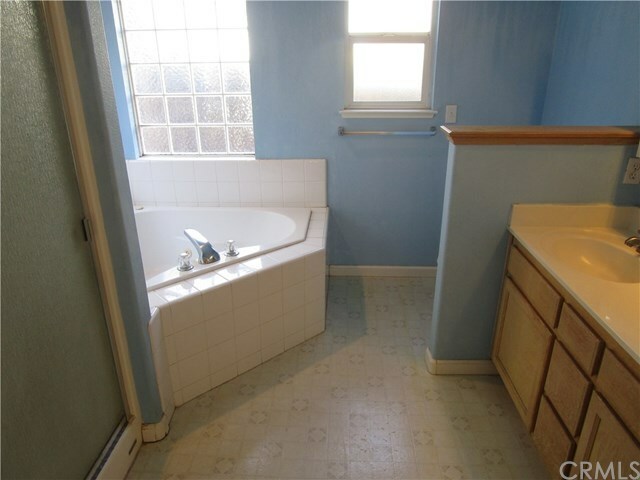 This well maintained north Chico house is a great find for your buyer. Located on a quiet street yet close to everything. 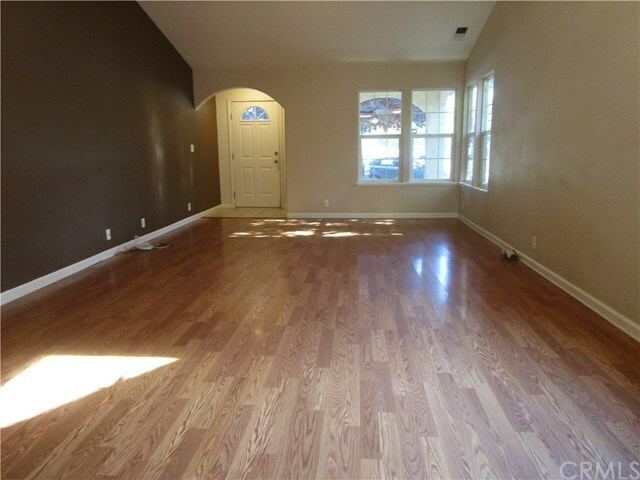 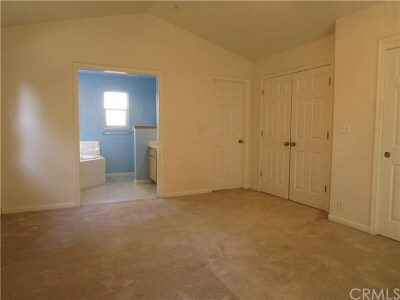 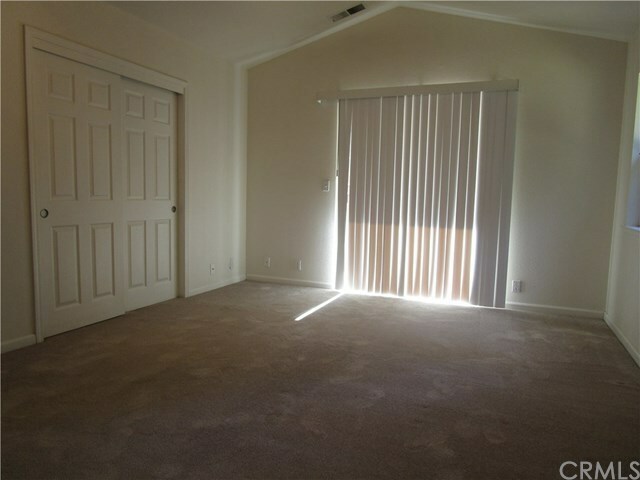 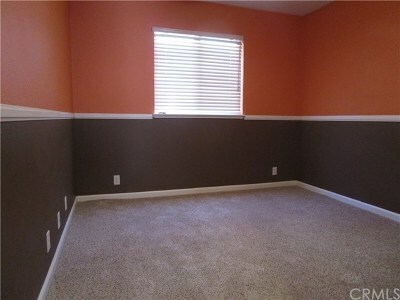 Property is in good shape with hard surface in the living areas, carpet in the bedrooms. 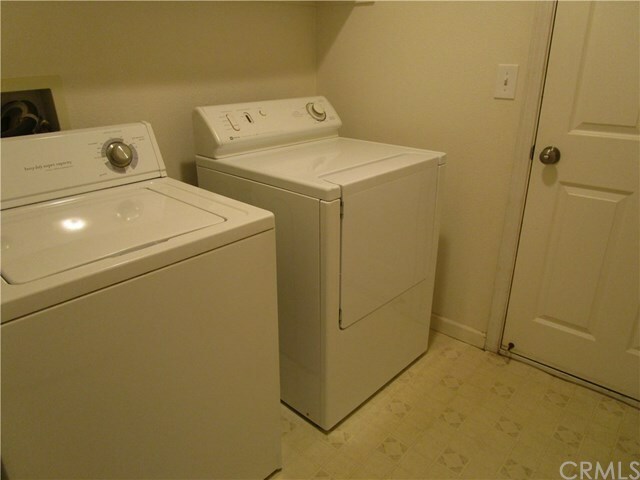 Inside laundry and a good layout.